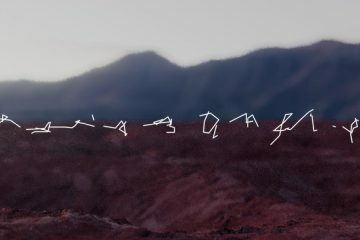 Rafael Lozano-Hemmer is one of the most prominent international artists working in Canada today. Over the past few decades, he has earned a reputation for large-scale, participatory installations that frequently incorporate technology, light and the architecture of public spaces. These “anti-monuments,” which are often displayed in outdoor spaces to optimize their impact and accessibility, have garnered considerable critical and media attention. 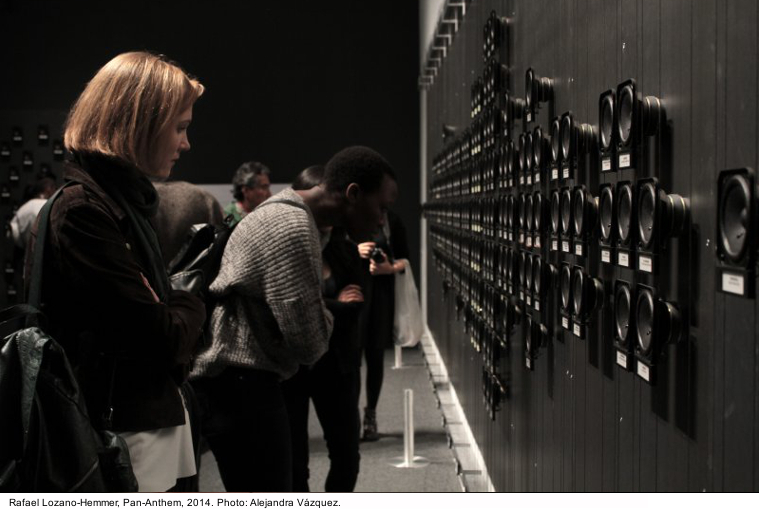 Rafael Lozano-Hemmer’s work has gained international prominence and is regularly shown by major art institutions, but he has had few exhibitions in Montreal, where he lives and works (despite the city’s global reputation for its vibrant media culture). More than a mid-career survey, the exhibition offers a new conceptual perspective on the artist’s work over the past decade, exploring its poetic and political dimensions from the standpoint of one of its central principles: the notion of co-presence. 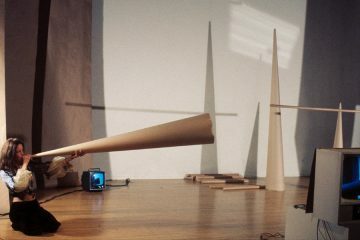 This concept refers first and foremost to the coexistence of voices, perspectives and singular experiences in Lozano-Hemmer’s works: to the interactions between strangers, to the situations elicited by the dialogic devices deployed by the work. However, co-presence also evokes other, more asymmetrical relationships, such as forced cohabitations and power relations, and speaks to the interplay of gazes and bodies subjected to contemporary techniques of surveillance and control. In addition to other major works, the exhibition will present Subtitled Public (2005), Vicious Circular Breathing (2013), Sphere Packing (2014), Pan-Anthem (2014), and Zoom Pavilion (a collaboration with Krzysztof Wodiczko, 2015). The exhibition is a co-production of the MAC and the San Francisco Museum of Modern Art (SFMOMA). 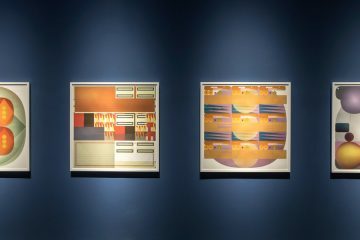 It is co-curated by Rudolf Frieling, curator of media arts at SFMOMA, and Lesley Johnstone, curator and head of exhibitions and education at the MAC, with François LeTourneux, associate curator at the MAC. 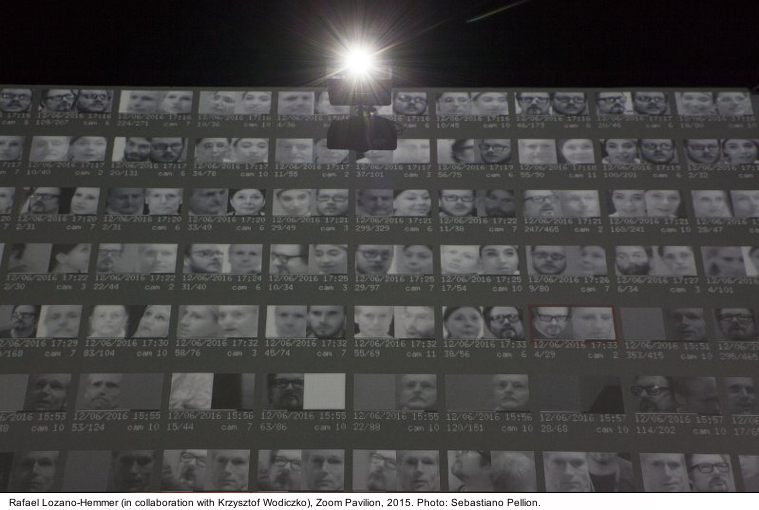 Rafael Lozano-Hemmer has already left his mark on the MAC with two spectacular installations. As part of the Québec Triennial 2011, he lit up the sky above the Quartier des Spectacles with Articulated Intersect. Relational Architecture 18, a major work designed specifically for the Place des Festivals. In 2014, he also presented Pulse Room. In June 2016, Rafael Lozano-Hemmer was named a Companion of the Ordre des arts et des lettres du Québec by the Conseil des arts et des lettres du Québec. Rafael Lozano-Hemmer was born in Mexico in 1967. He was the first artist to represent Mexico at the Venice Biennale, with an exhibition at Palazzo Van Axel in 2007. 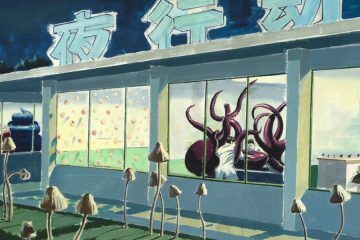 He has also shown at biennials and triennials in Cuenca, Havana, Istanbul, Kochi, Liverpool, Melbourne (National Gallery of Victoria), Montreal, Moscow, New Orleans, New York (International Center of Photography), Seoul, Seville, Shanghai, Singapore and Sydney. 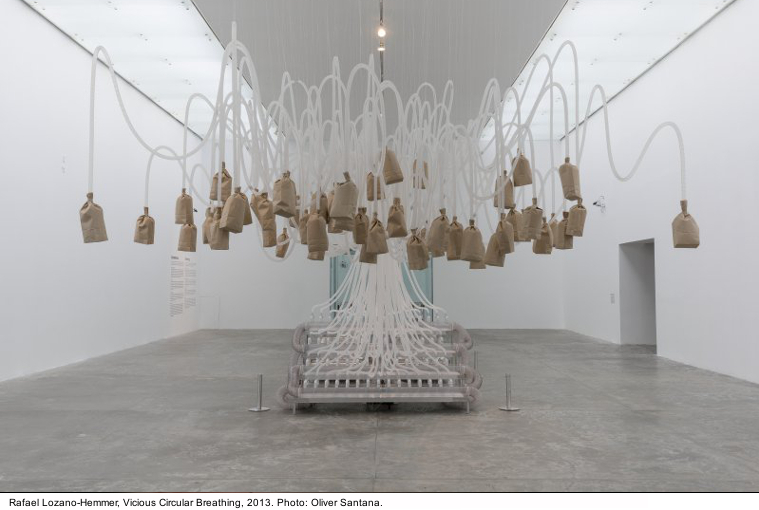 Lozano-Hemmer’s artistic production has been the subject of monographs and performances in numerous institutions, including MUAC in Mexico City (2015), SFMOMA (2012), the Museum of Contemporary Art in Sydney (2011), the Manchester Art Gallery (2010), the Guggenheim Museum (2009) and the Barbican Centre in London (2008). Collections holding his work include the MoMA (New York), Tate (London), MAC (Montreal), SFMOMA (San Francisco), MONA (Hobart), Hirshhorn Museum and Sculpture Garden (Washington, D.C.), Borusan Contemporary (Istanbul), ZKM (Karlsruhe) and MUAC (Mexico City). 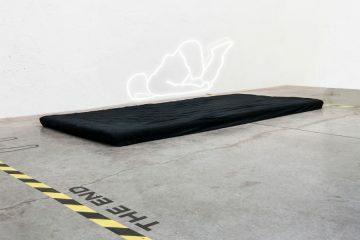 He is represented by Bitforms Gallery (New York), Art Bärtschi & Cie (Geneva) and Max Estrella (Madrid).